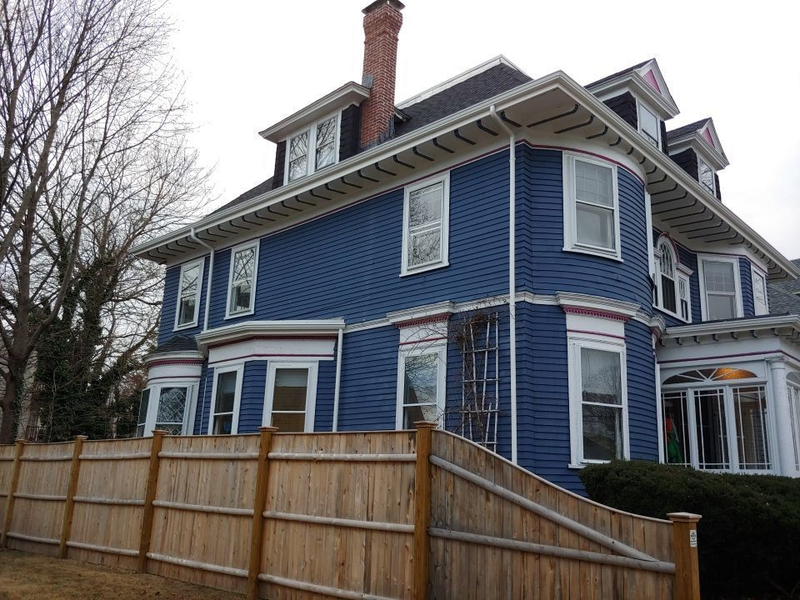 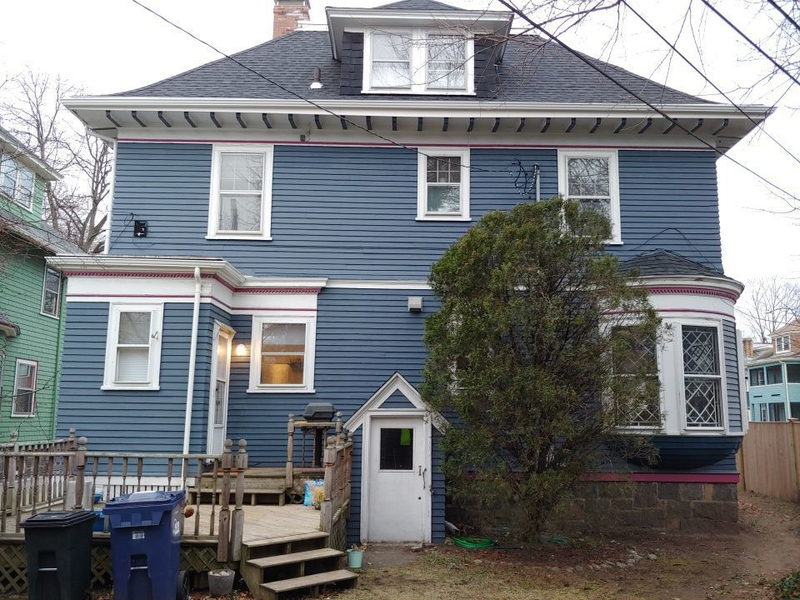 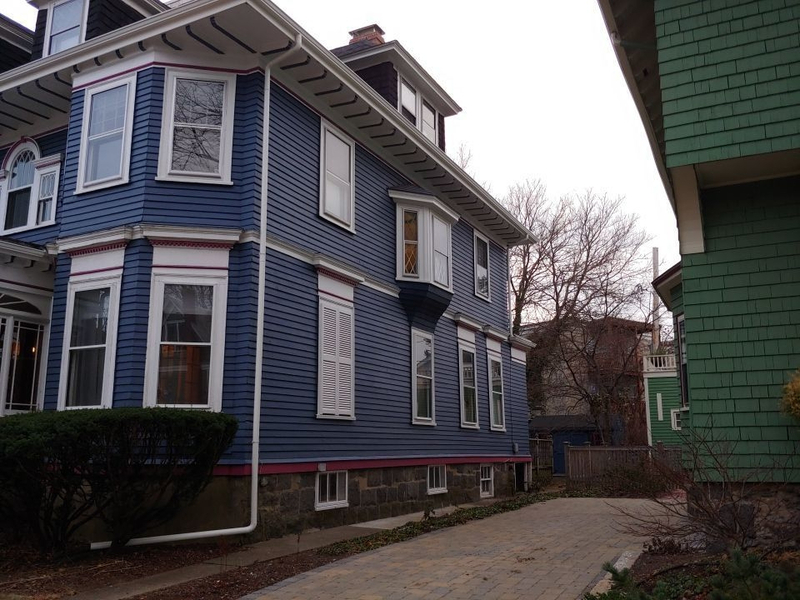 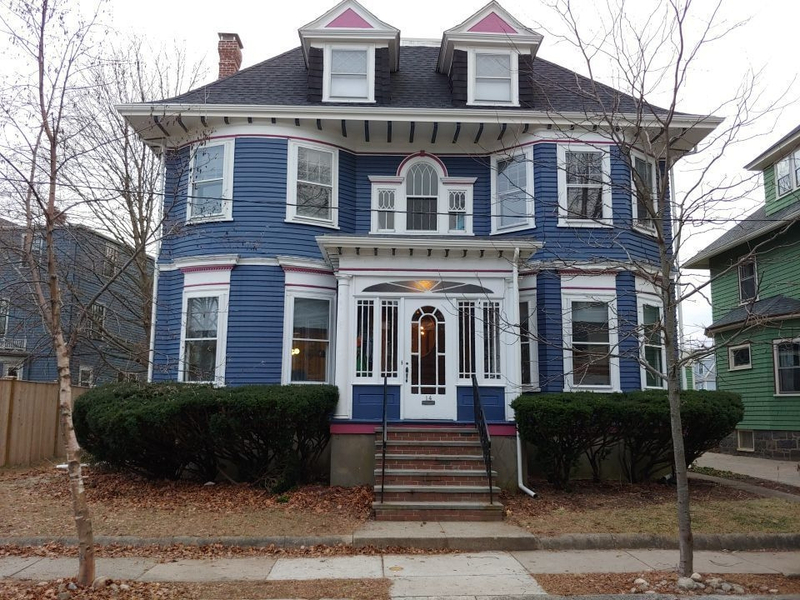 This beautiful old home in Jamaica Plain had old Wooden Gutters that were mounted directly onto the rafter ends. 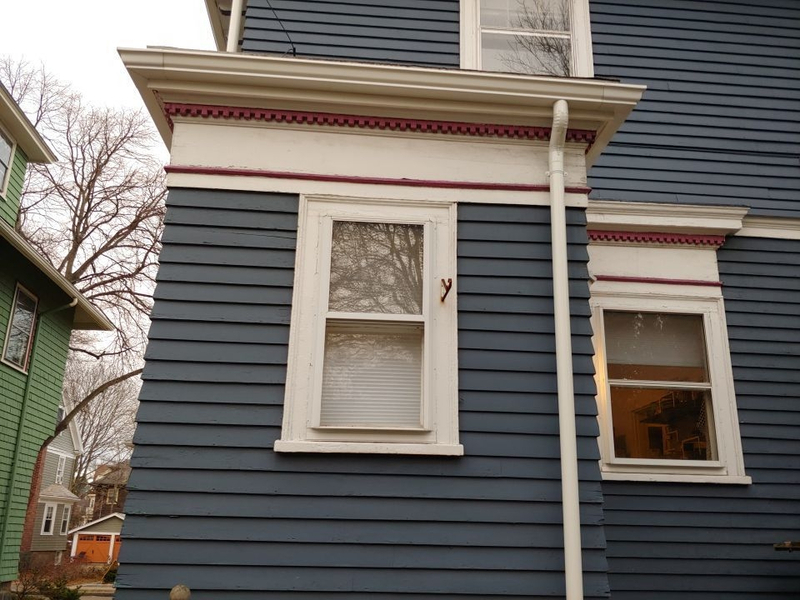 Rot and failing seams were allowing water intrusion into the home. 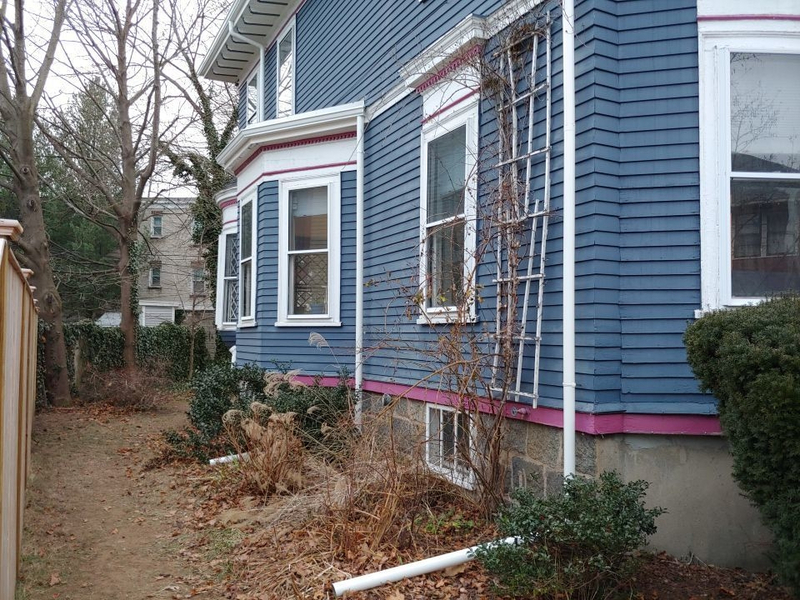 GutterPro was hired to remove the wooden gutters and install all new white Versatex PVC fascia complete with Aluminum Gutters. 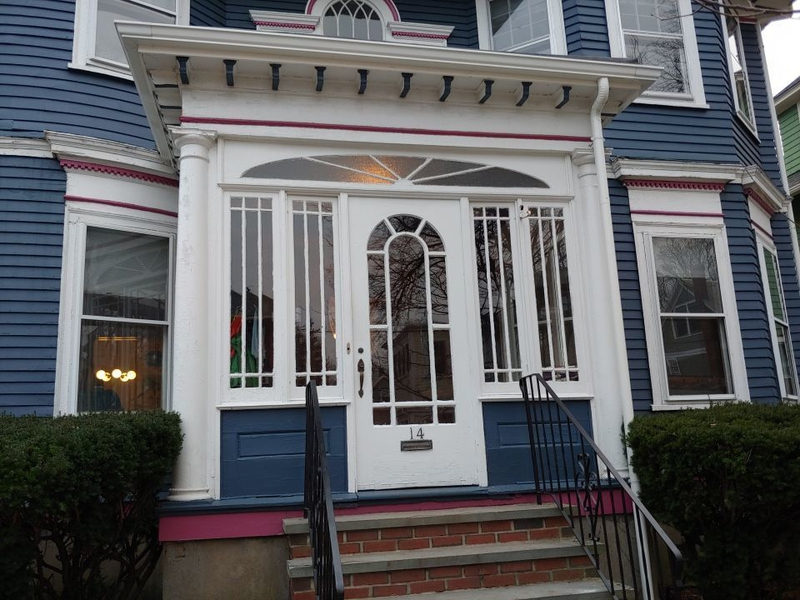 After everything was completed the house was as good as new!